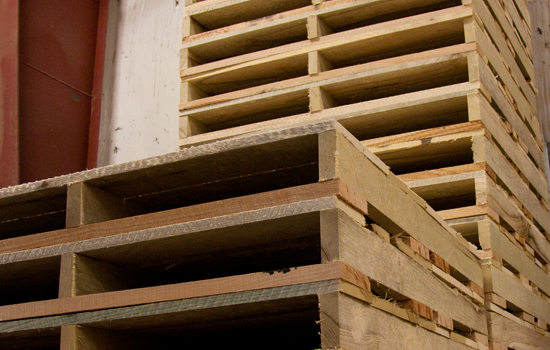 Arbor Industries, Inc. has been building and repairing new and used pallets for over 25 years. With over 20,000 sq. ft. of manufacturing space we can accommodate the large or the small order. We can build a hardwood or softwood pallet. 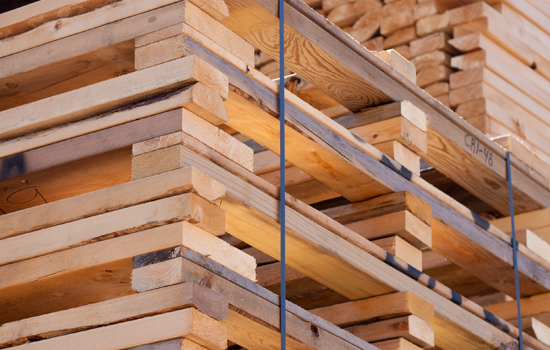 We can custom build any size pallet or crate out of our large inventory of lumber. 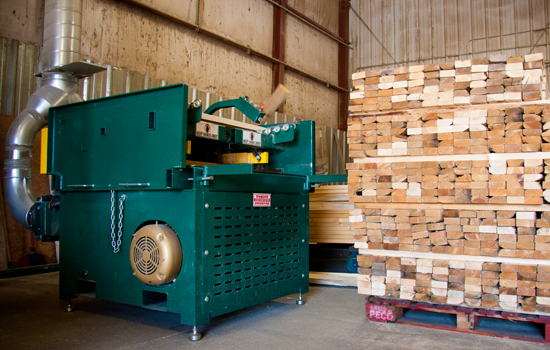 Arbor Industries, Inc. is ISPM-15 Certified to Heat Treat (HT) Stamp your pallet, crate, or lumber for International Shipping. Just click on the Quote Link below to contact us for a free quote.